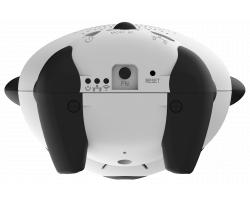 If you’re worried that someone is doing something inappropriate in your home or office, the Cirrus Panda Camera is the perfect surveillance tool. The camera is hidden in what looks like a small panda-shaped toy. You can use the device to protect yourself from theft, or to keep an eye on your nanny, housekeeper, or your coworkers. Stay on top of what’s happening on your property 24 hours a day with the Cirrus Panda Camera. This camera is a great choice if you don’t want anyone to know that you’re recording video. No one will suspect that the device is anything more than a normal children’s toy. If you suspect that your employee or one of your coworkers is doing something that they shouldn’t be, you can record all the evidence without bringing attention to yourself. Just place the camera on your desk or a bookshelf and you’ll have a full view of everything that’s happening in the room. 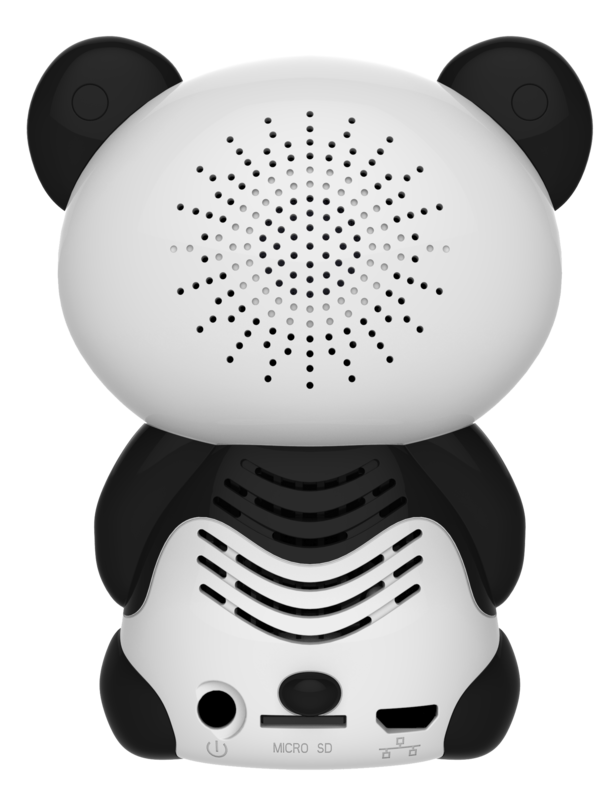 The Cirrus Panda Camera also works great as a nanny camera or a baby monitor. 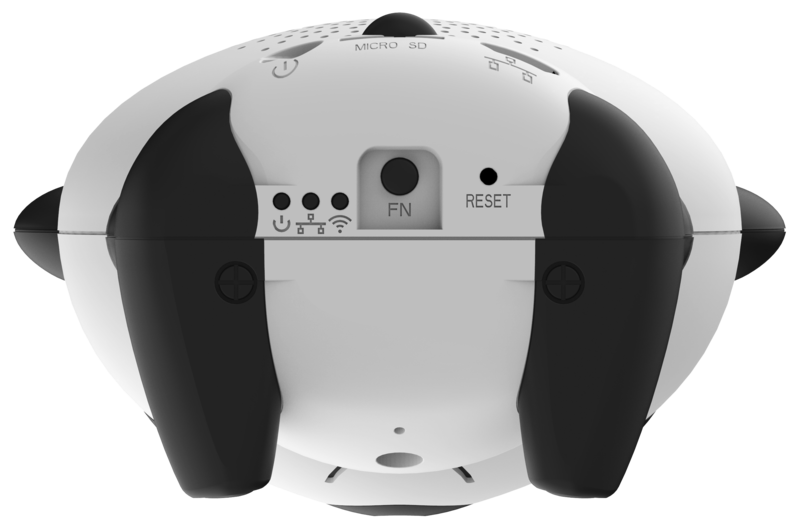 It comes with a two-way radio that lets you talk through the speaker to anyone in the room. The device has a calming appearance, so your baby will feel more comfortable. You can keep an eye on your child while still fostering a fun-filled environment. This sophisticated surveillance tool may look cute, but it’s packed full of useful features. 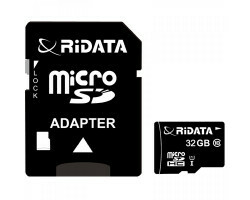 The camera records full 720p HD video and audio, capturing details and faces clearly from across the room. It even comes with night vision recording up to 32 feet away. 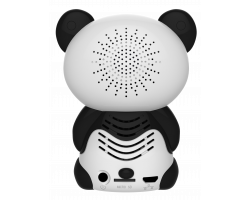 If someone is sneaking around your house or office in the middle of the night, the Cirrus Panda Camera will get all of the evidence on video. If you want to protect yourself against theft and unwanted tampering, you need to have access to your security footage at all times. 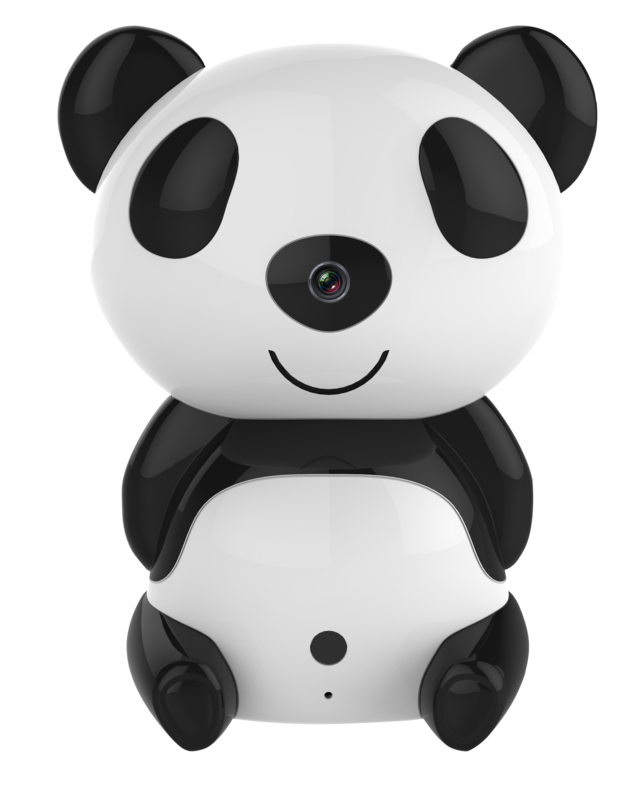 The Cirrus Panda Camera is equipped with Wi-Fi, so you can livestream your footage from anywhere in the world. Just download the app on your Android or Apple smartphone and you can view, download, and manage your files remotely. 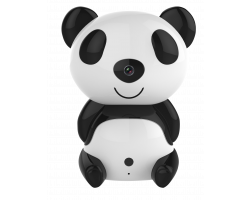 The Cirrus Panda Camera will even send you a text message or an email when it detects motion in the room. You don’t have to keep logging into the app to see what’s going on at home or your office. You can rest assured that the camera will notify you immediately as soon as something out of the ordinary happens. When you livestream security footage over the Internet, you need to make sure that your information is protected. 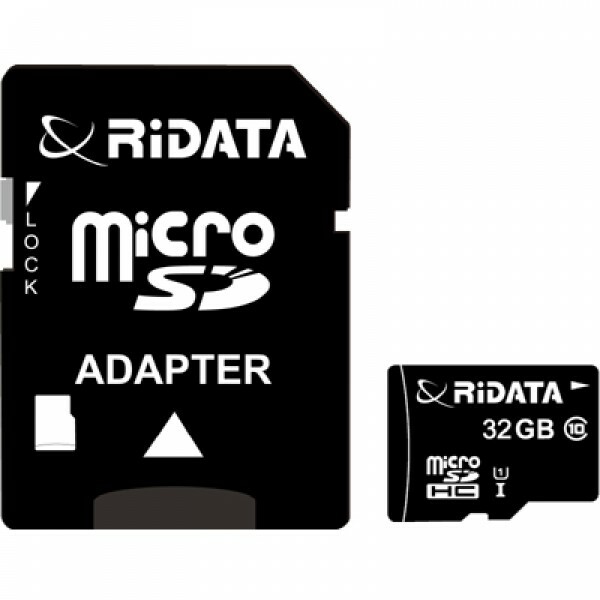 The Cirrus Panda Camera comes with powerful encryption technology that safeguards your video files from malicious hackers. All of your information on the app is protected by a unique password. 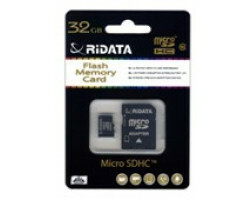 The camera lets you store up to 66 hours of HD video with the included 32GB memory card. But if you need more storage space, you can purchase the Cirrus Cloud Box to store up to 60 days worth of video. The Cirrus Cloud Box automatically stores your footage and saves it in the cloud. If you have multiple Cirrus security cameras in your house, you can keep all of your files in one secure location. 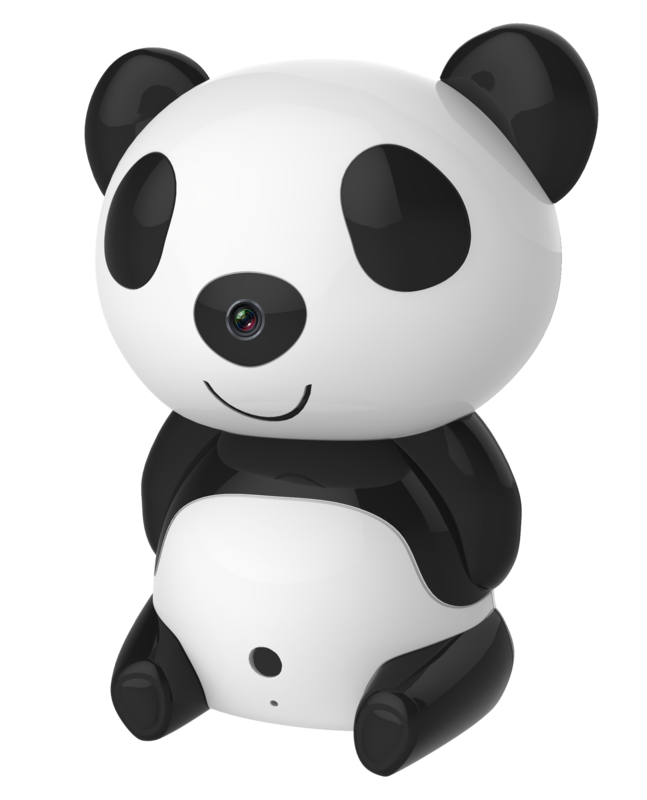 When it comes to home and office security, the Cirrus Panda Camera has the features you need to get the job done. From asset protection to keeping an eye on the person looking after your loved ones, this powerful hidden camera does it all. 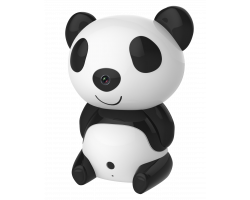 Keep your home or office secure with the Cirrus Panda Camera.